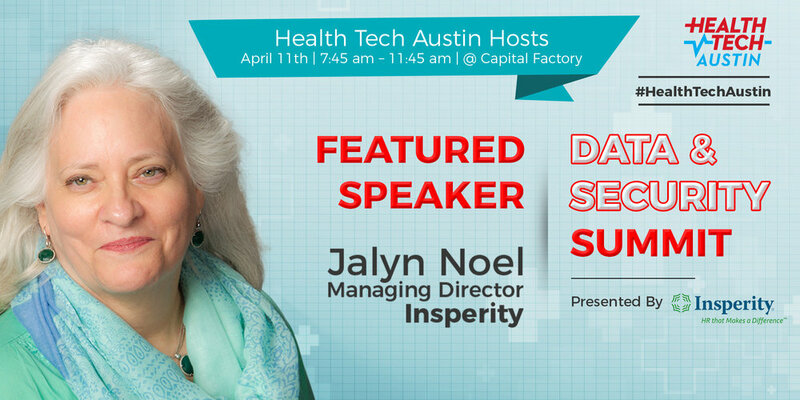 Jalyn Noel, Managing Director of Innovation and Development in the Marketing and Business Development Division of Insperity, has primary responsibility for partners, programs, acquisition and partnership opportunities as well as the company’s due diligence process. This includes evaluation, business analysis and review of over 150 target companies per year. Jalyn’s breadth and depth of knowledge in the US Payroll/HR space is extensive. Her career with Insperity has spanned more than 25 years and has encompassed customer service, relationship development, payroll, HR, sales administration, process management, performance management, business development, project development and management, as well as business analysis, acquisitions, and transition of new entities. Jalyn is a graduate of the University of Houston, B.A.in Mathematics. She also holds certifications in Performance Improvement, Change Management and Process Improvement/Mapping. Prior to joining Insperity, Jalyn was co-owner of a 100+ employee retail business for over 5 years and has been involved with HR/Payroll for over 40 years. In August 2015 she was the Keynote Speaker of the National IPPA (Independent Payroll Providers Association) Conference. Jalyn is treasurer of her community association board. She judges for Rice University undergraduate entrepreneur and PEP (Prisoner Entrepreneurship Program) business plan competitions; as well as teaching the HR topic as a host professor for the University of Houston business college entrepreneurship program. Marcus Carey is renowned in the cybersecurity industry and has spent his more than 20-year career working in penetration testing, incident response, and digital forensics with federal agencies such as NSA, DC3, DIA, and DARPA. He started his career in cryptography in the U.S. Navy and holds a Master’s degree in Network security from Capitol College. 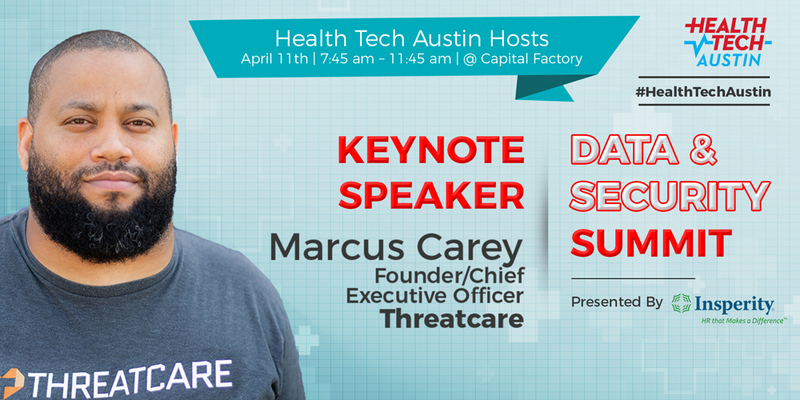 Marcus is currently the founder and CEO of Threatcare, a venture-backed cybersecurity and software services company based in Austin, Texas. He is the co-author of the widely acclaimed, Tribe of Hackers: Cybersecurity Advice from the Best Hackers in the World. He regularly speaks at security conferences across the country. Marcus is passionate about giving back to the community through things like mentorship, hackathons, and speaking engagements, and is a voracious reader in his spare time. Brett is the CEO and Co-founder of data.world, which is building the most meaningful, collaborative, and abundant data resource in the world. 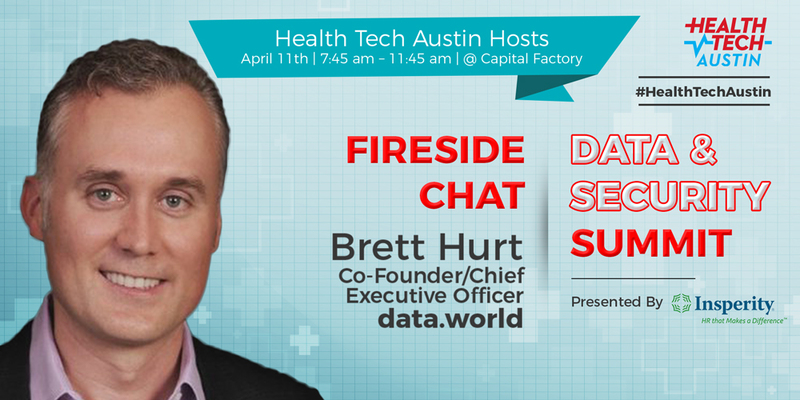 data.world is a Public Benefit Corporation and a Certified B Corp. Brett is also a seed-stage investor at Hurt Family Investments (HFI) in partnership with his wife, Debra. HFI are in 45 startups, mostly in Austin, and 11 VC funds. Prior to HFI, Brett founded Bazaarvoice (NASDAQ: BV) and served as CEO and President for 7½ years, leading the company from bootstrapped concept to IPO, with 800 people and 2,000 clients worldwide. Brett also founded and led Coremetrics, helping grow the company into a global, leading marketing analytics solution for the digital retail industry before its acquisition by IBM.